Pam Brake | all galleries >> Flora >> Tree Blooms > Carrion vine? I had hoped this was a wild grape (Scuppernong), but seems it must be a Carrion Vine. 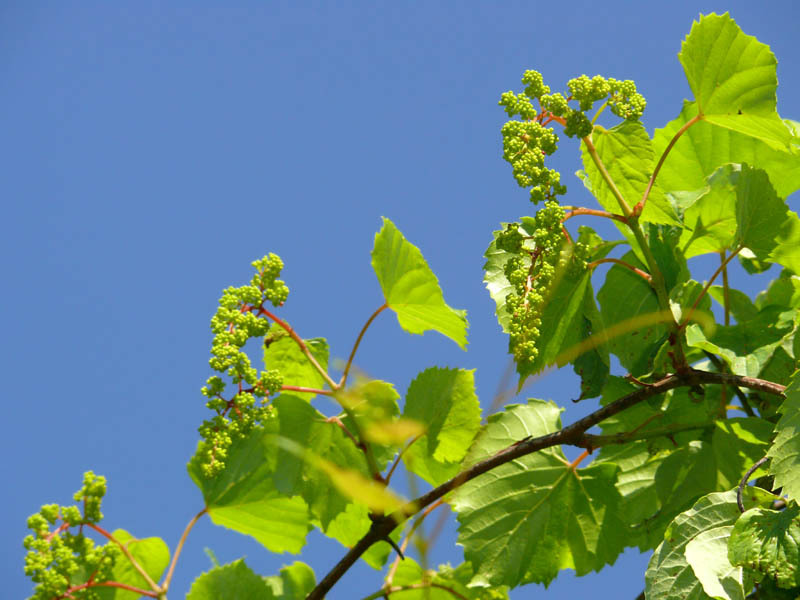 Leaves and flowers look much the same, but there are no grapes. Shucks!